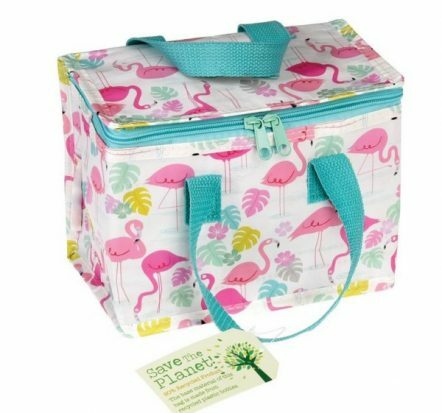 Tags: cooler-bag, flamingo, lunch-bag, rex-london. 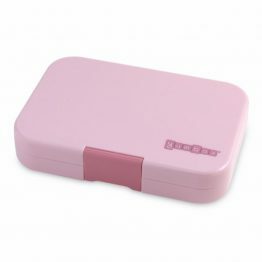 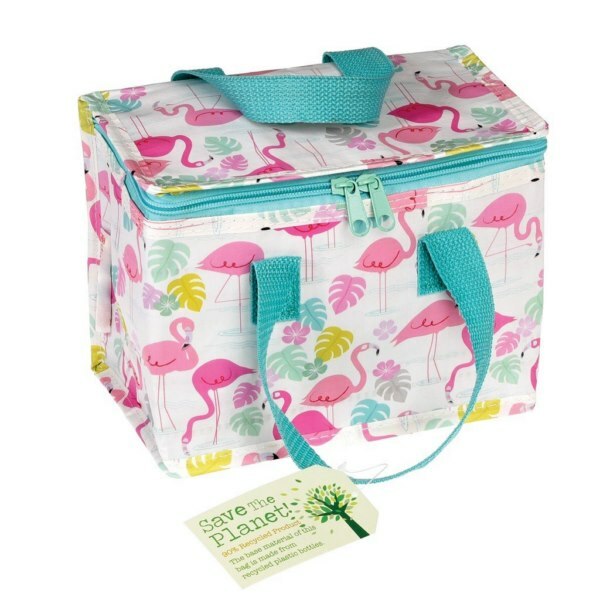 The Rex London Lunch Bag Flamingo Bay is just perfect for kinder, child care, days out at the beach, picnics and hiking. 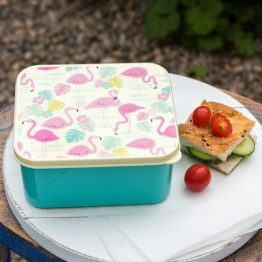 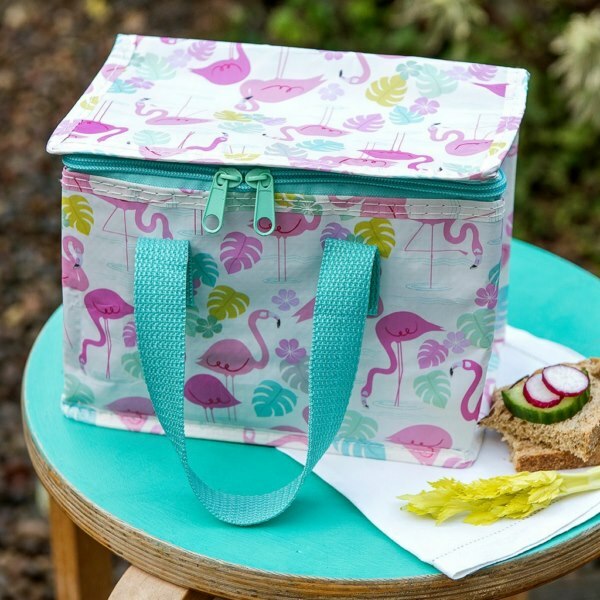 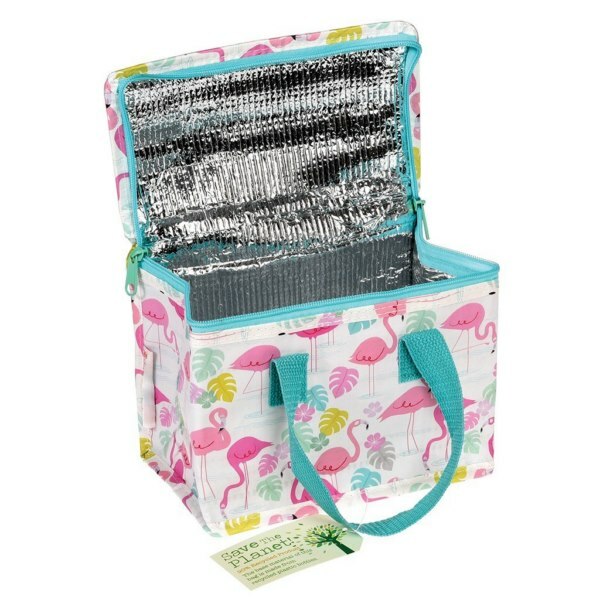 The Rex London Lunch Bag Flamingo Bay will make lunch time fun!